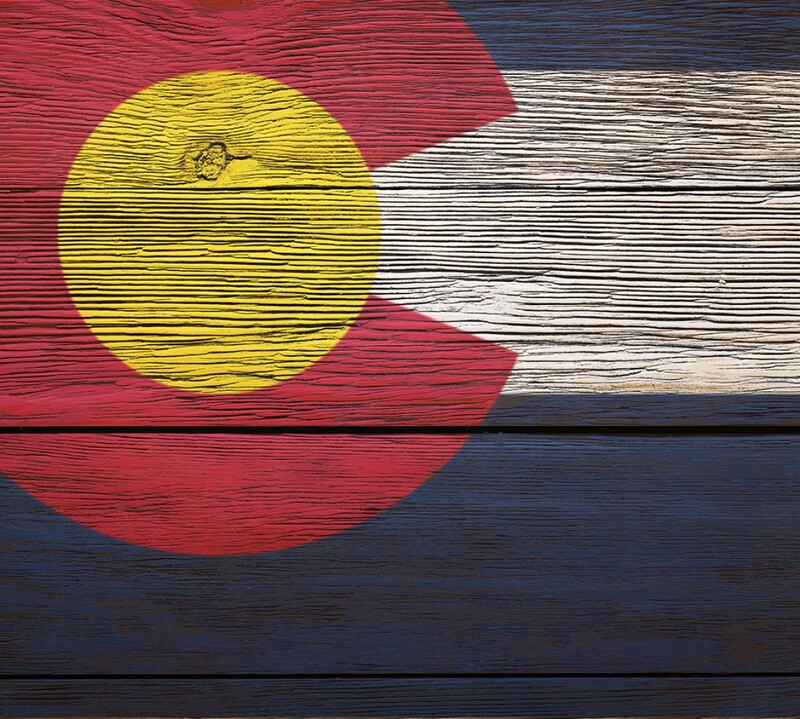 Some of our recent retail deals and tenant openings throughout the state of Colorado. Retailers have been relocating to space near Union Station and the Denver Tech Center. As a result, Aurora and the Northwest submarkets have the lowest asking rents for available space. Valente’s Italian Restaurant, a Wheat Ridge dining institution for four decades, is now home to Colorado Plus Brew Pub, which boasts 56 local craft brews on tap and serves picquillo peppers stuffed with merguez sausage and goat cheese. Across the street and to the west, a formerly fire-damaged building hosts Compass Construction, a yoga studio and an acupuncturist. Nearby, Wheat Ridge Cyclery operates an airy and modern showroom complete with a repair shop, custom fitting area and warehouse. Ron Kiefel took the risk of expanding the store his father started 40 years ago, in part because he believed in a comeback effort the city was undertaking. “Businesses that invest and reinvest in themselves can thrive in this environment,” he said. The same applies to communities, he adds. All the changes are part of a transformation taking place along West 38th Avenue, one civic leaders hope will allow Wheat Ridge to attract a new generation of residents and short-circuit the blight that older neighborhoods typically suffer before gentrification. More than 30 new businesses have located on the corridor, which stretches from Sheridan Boulevard on the east to just west of Wadsworth Boulevard. Many were assisted by the city and a group called Wheat Ridge 2020, which stepped up their efforts two years ago in a program called Ridge at 38. Sales-tax revenues in the district in the first quarter were up 15.1 percent from a year earlier, driven by energetic entrepreneurs such as Susannah Burley, who started a flower shop called Posey Girl.